All Angels is a friendly, open, and loving community. We are a diverse, inclusive and are very committed to the mission that "all are welcome here". 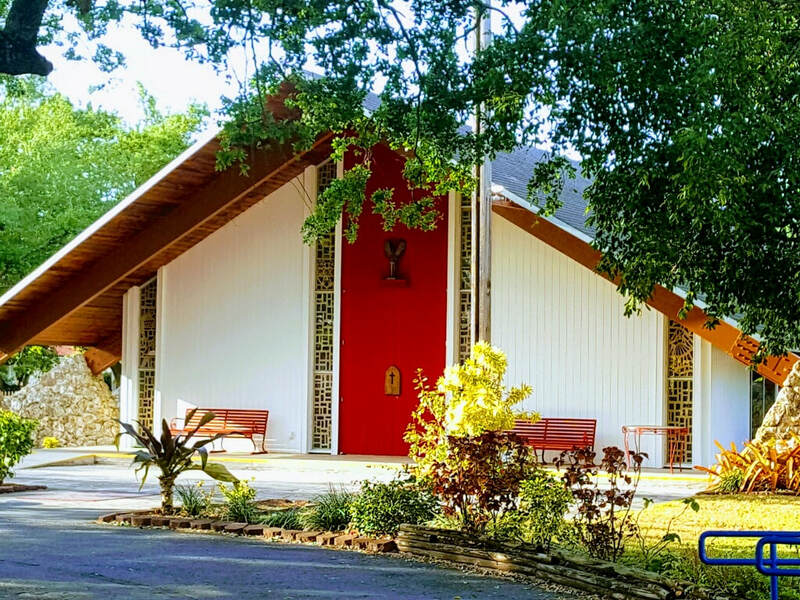 If you are seeking a parish where all are valued as part of God's multifaceted creation, we hope you'll visit us and consider making us your parish home. We have weekly services in English, and Spanish. Every person is welcome to join us in our spiritual journey. We invite you to learn more about our faith and to join us in worship. We welcome you. Grant us so to hear them, read, mark, learn, and inwardly digest them". At All Angels we share fellowship in many ways to ensure that everyone feels welcome and part of the All Angels community. We encourage you to take advantage of our many opportunities to connect with your parish family. Volunteers and coordinators are always needed.